Who’s going to be able to knock Jason Derulo off the top spot? 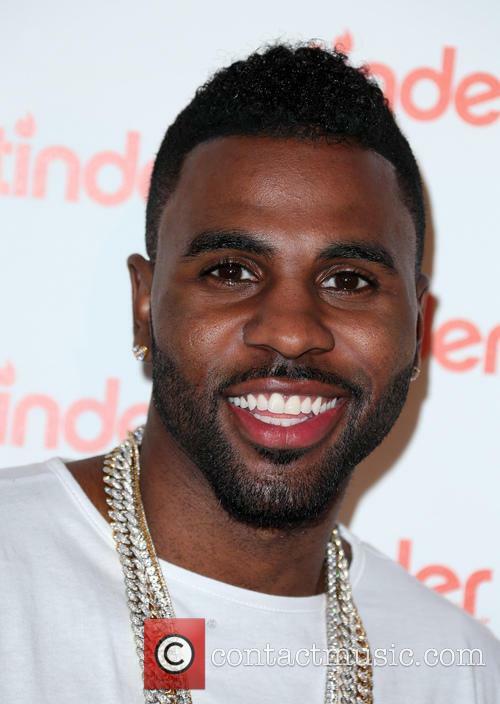 Jason Derulo has topped the UK singles chart for a fourth consecutive week with ‘Want to Want Me’, the Official Charts Company has announced. It means the track is now the fourth single this year to spend at least four weeks in the number one spot, along with Mark Ronson’s ‘Uptown Funk’, Ellie Goulding’s ‘Love Me Like You Do’ and OMI’s ‘Cheerleader’. 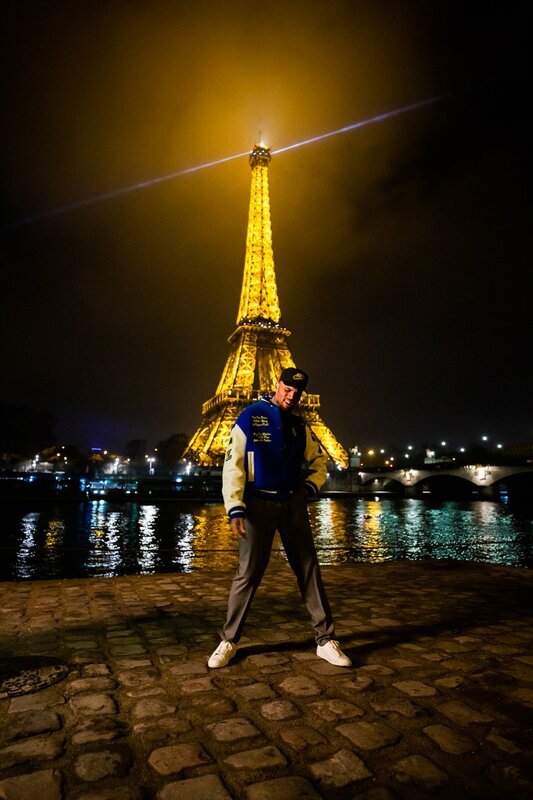 Derulo was able to see off stiff competition from Deorro and Chris Brown whose ‘Five More Hours’ was this week's highest new entry landing at number four. 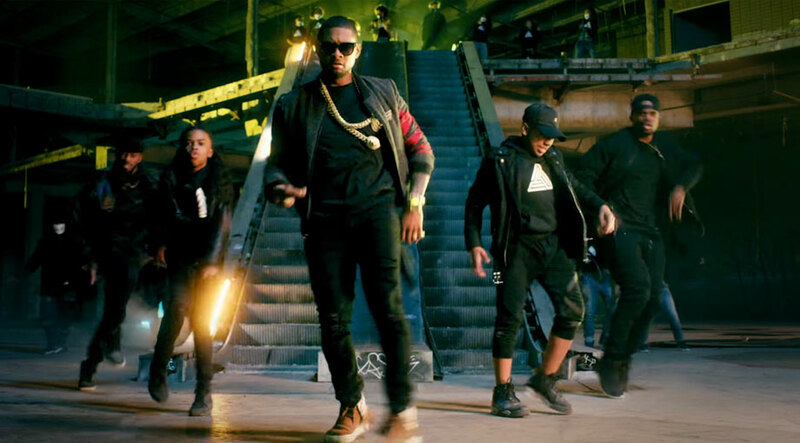 ‘Five More Hours’ had looked like it could cause Derulo some problems in the mid-week charts, but in the end it fell short of taking the top spot. Is Rita Ora Working With Chris Brown To Try And Crack America? The ‘Poison’ singer reportedly thinks Rihanna’s ex could be the key to helping her break the US market. Rita Ora has reportedly enlisted rapper Chris Brown to help her crack the American market. The ‘Poison’ singer is said to have recorded a track with Rihanna’s ex for her forthcoming second album, with the single being touted as a sure fire hit. Rita Ora is said to have been working with rapper Chris Brown. 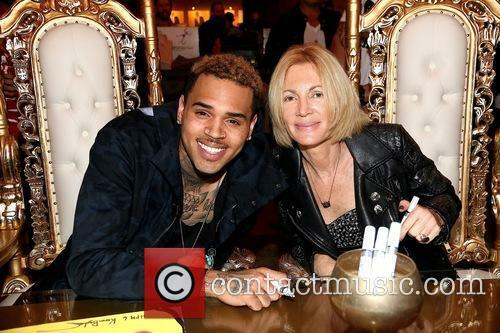 A source close to the singer told The Sun newspaper, "The song with Chris sounds amazing and is bound to be a big hit. It's the best song Rita's done and will break her in the US”. So far the British singer’s biggest hit stateside has been her collaboration with Rita Ora, ‘Black Widow’. Continue reading: Is Rita Ora Working With Chris Brown To Try And Crack America? Chris Brown and Karrueche Tran were involved in drama in the early hours of Friday (5th June) when Brown followed Tran home after a night out in Hollywood. 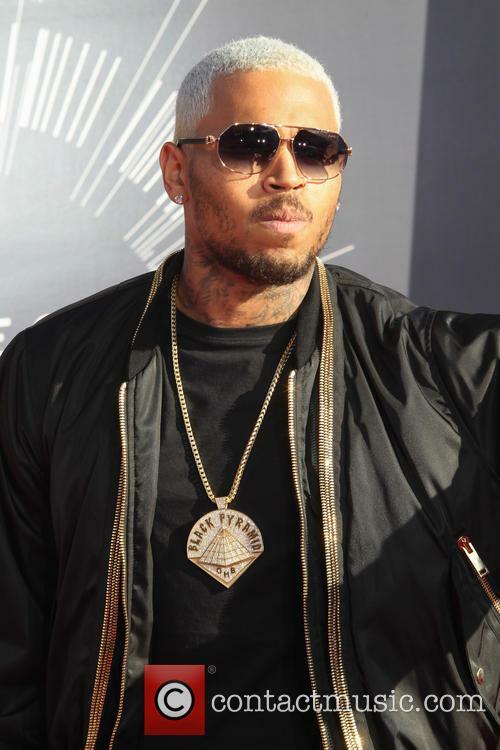 Police were called out to an incident involving Chris Brown on Friday (5th June). The LAPD were called out to a residence in Hollywood when neighbours complained of the noise. 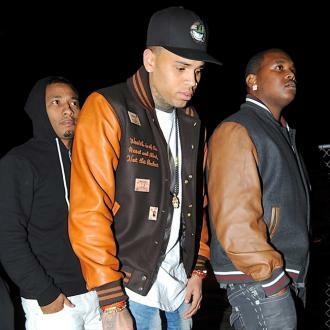 Reports suggest Brown was attempting to gain entry into the home of his ex-girlfriend, model Karrueche Tran. 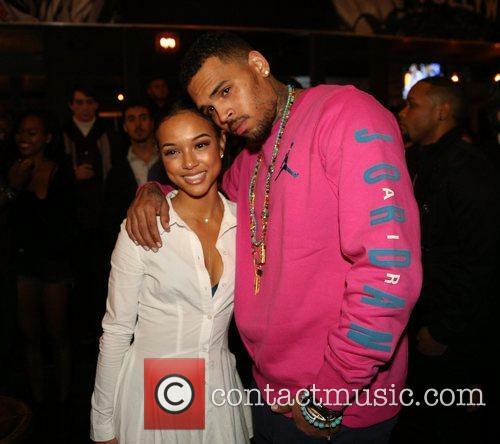 Karrueche Tran and Chris Brown photographed in Los Angeles leaving the Playhouse club on Friday. 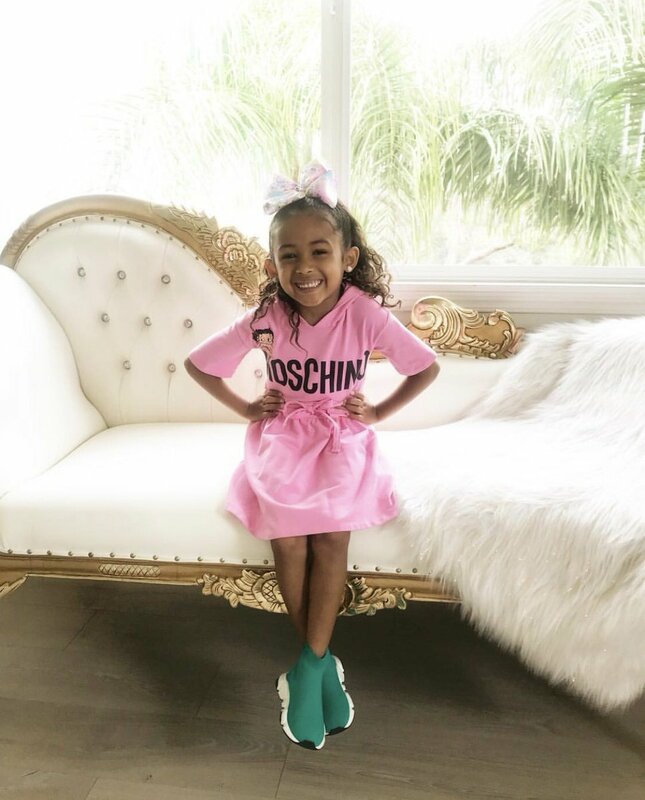 Read More: Chris Brown And Tyga's Progeny Have Adorable Play Date. The cutest thing you'll see this week. We didn’t even know that Tyga and Chris Brown were friends and it turns out their kids are BFFs. This according to Tyga and Brown’s instagram feeds, which now features a picture of the two adorable baby humans. 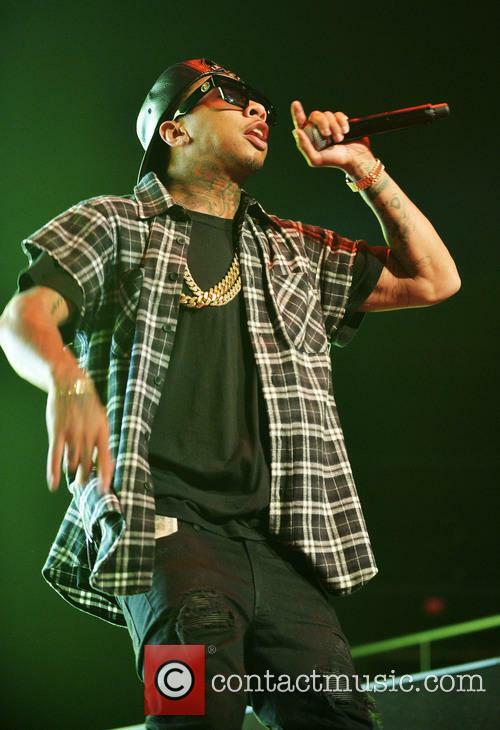 Tyga collaborates with Chris Brown on and off stage. Tyga first shared a photo of the two toddlers including his son King Cairo looking at the camera as a giant Charlie Brown character stood in the background. Don't worry, folks. It's likely just a nod to Chris' nickname and love for the cartoon. A fan broke into Chris Brown's L.A. home and made herself comfortable - vandalising his car and sleeping naked in his bed. Chris Brown came home on Wednesday night (6th May) to find a naked woman in his bed. Unfortunately for Brown, the woman was a complete stranger and had been making herself very much at home in his Los Angeles house whilst he was away in Las Vegas. 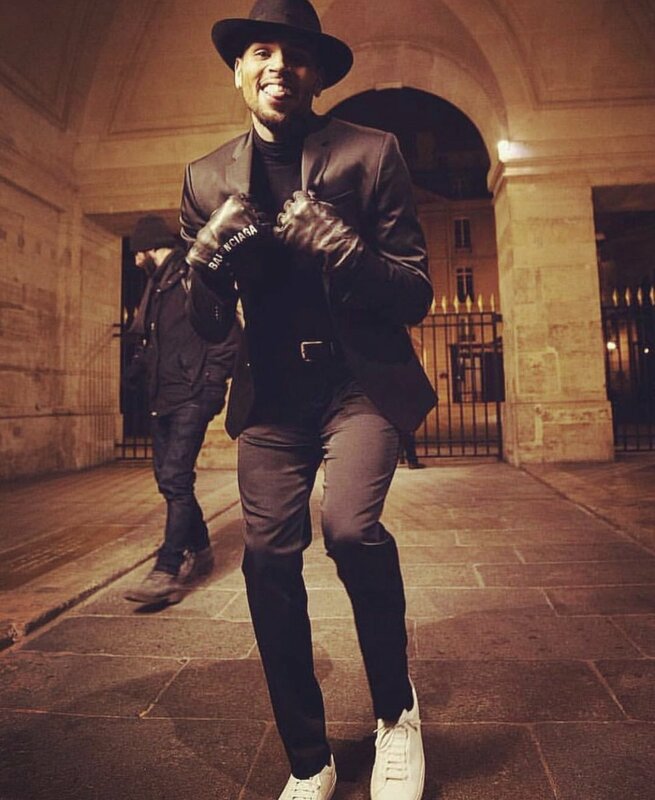 Chris Brown's home was reportedly broken into by a fan. 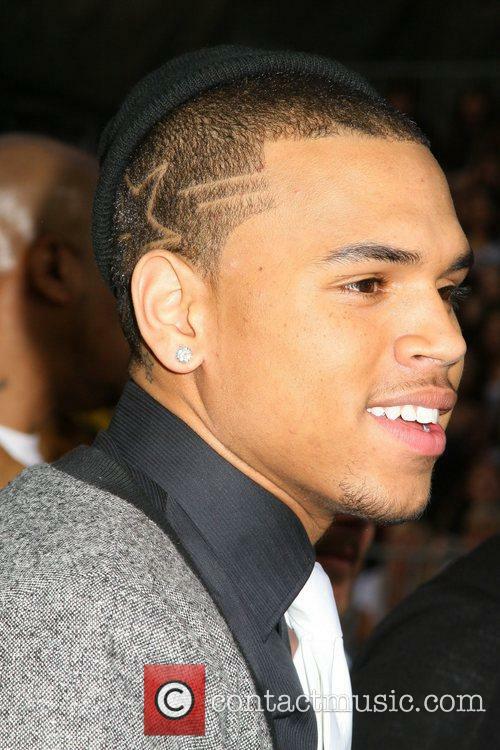 Read More: Chris Brown's Probation Is Over - Case Closed On Rihanna Assault Case. The singer had been accused of punching a man during a basketball game on Monday. 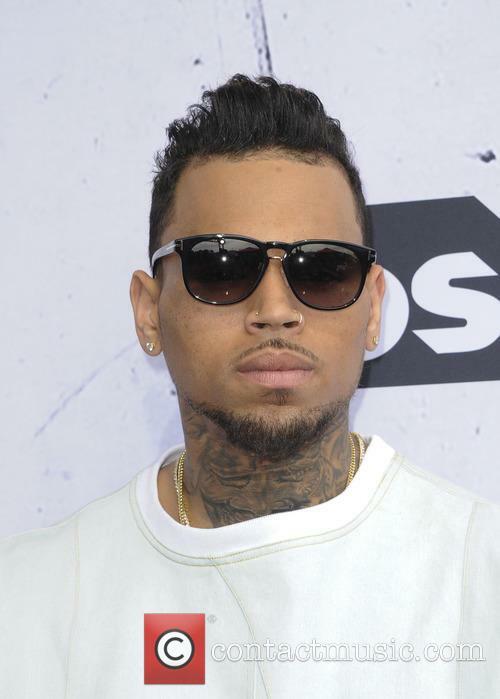 Criminal charges against singer Chris Brown have been dropped, after his alleged victim decided he no longer wanted to move forward with the case. The 25 year old had been accused of punching a man during a game of basketball in Las Vegas on Monday following a verbal altercation. The altercation was said to have happened during a game on a private court at Brown’s suite at the Palms Casino Resort hotel. According to reports an argument broke out during the game which led to a physical fight where the victim was punched by another male whom he identified as Brown. 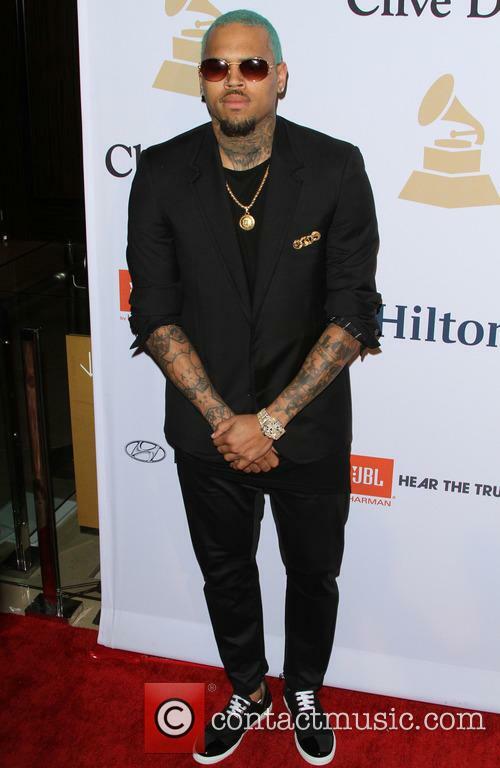 Chris Brown is reportedly suspected of assault. The incident occurred during a basketball game in Las Vegas on Monday (4th May). 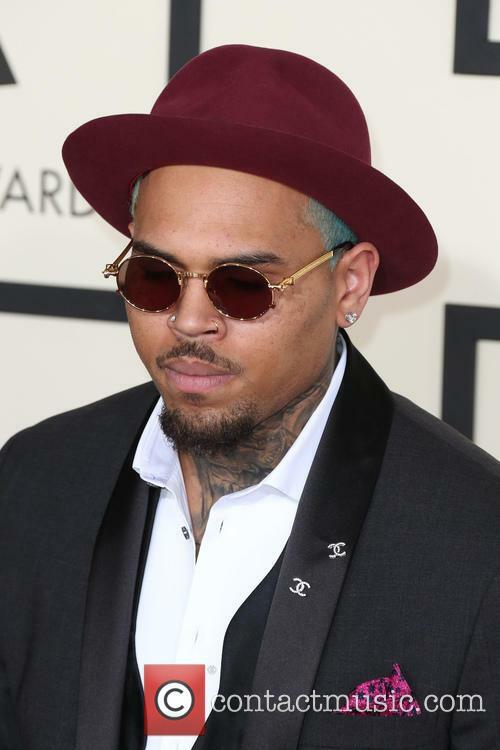 Chris Brown allegedly assaulted a man during a heated argument. The incident reportedly occurred during a basketball game in Las Vegas in the early hours of Monday (4th May) morning. 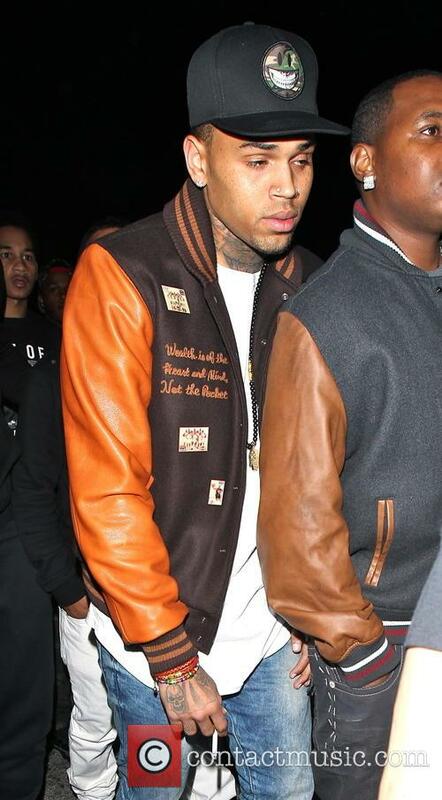 According to reports in TMZ, Brown has been named as a suspect by the police. 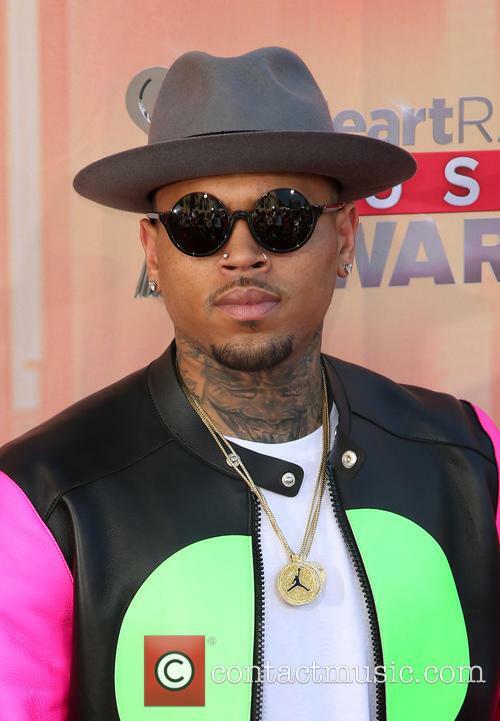 Chris Brown is reportedly suspected of assaulting a man during a basketball game. 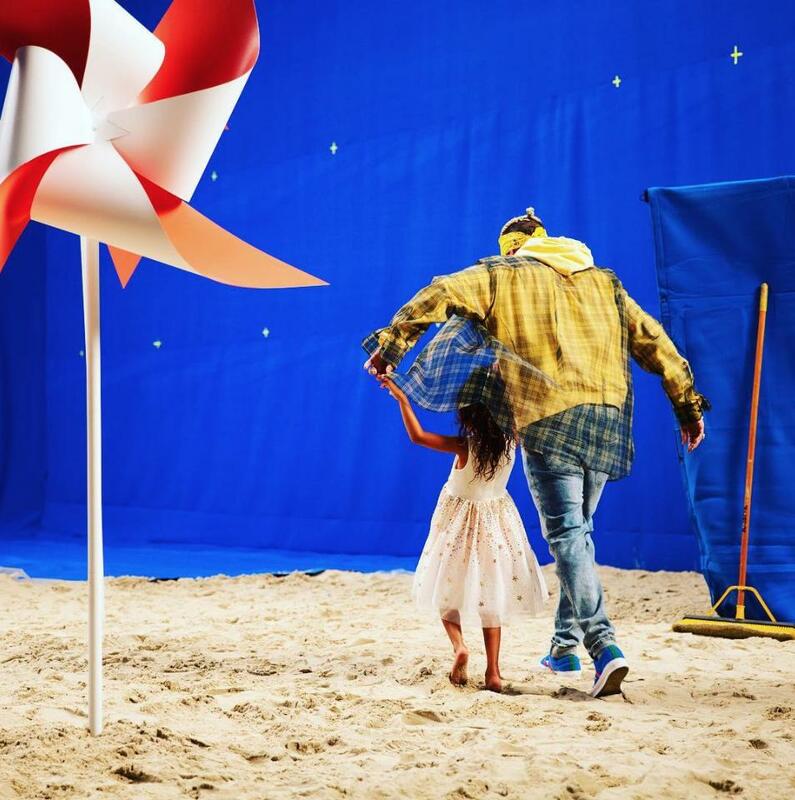 Read More: Chris Brown 'Blessed' By Daughter. 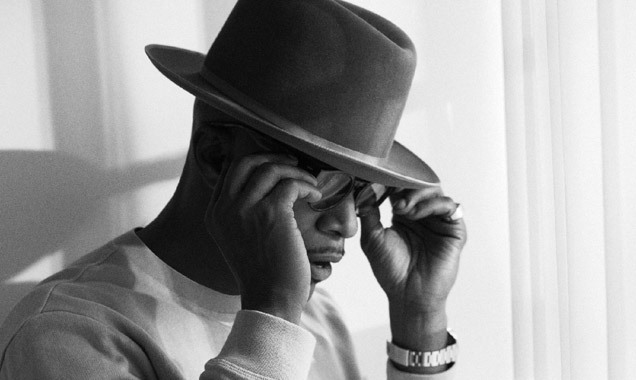 Smooth, cool and suave Jamie Foxx has just got a little bit Foxxier with his long-awaited new single You Changed Me, featuring Chris Brown due for release on April, 12. The Oscar award and Grammy award winning artist has collaborated with bad boy of R & B Brown with Foxx’s first single since Ain’t My Fault came out in 2014. The singer is said to be upset with the baby's mother for allegedly being the source of the various leaks surrounding this story. 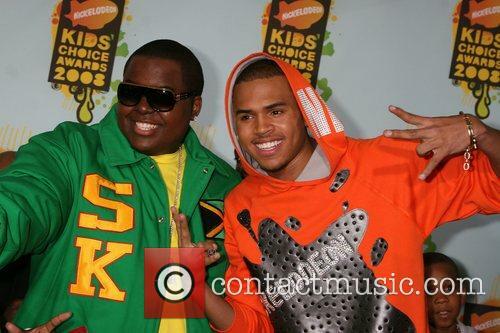 The fallout of the Chris Brown love child news bomb that landed on Wednesday may not work out very well for the mother. TMZ is reporting that the star has instructed his lawyers to file documents so that he doesn’t have to pay as much child support to Nia Amey. The 25 year old singer is said to angry with his alleged baby mama, whom he believes has been the source of various leaked stories to the press regarding their relationship and their 9 month old daughter, named Royalty. The rapper's ex-girlfriend Karrueche Tran seemingly confirmed the story via Twitter on Wednesday morning - but no official confirmation or denial has yet been made. 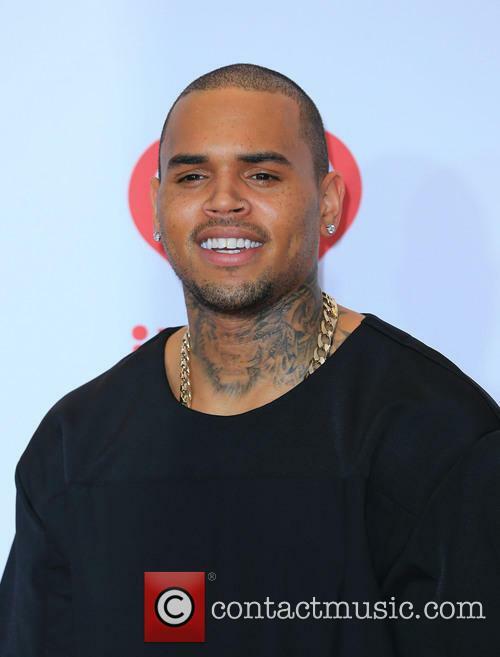 Rap star Chris Brown is apparently a parent to a nine month old baby girl. 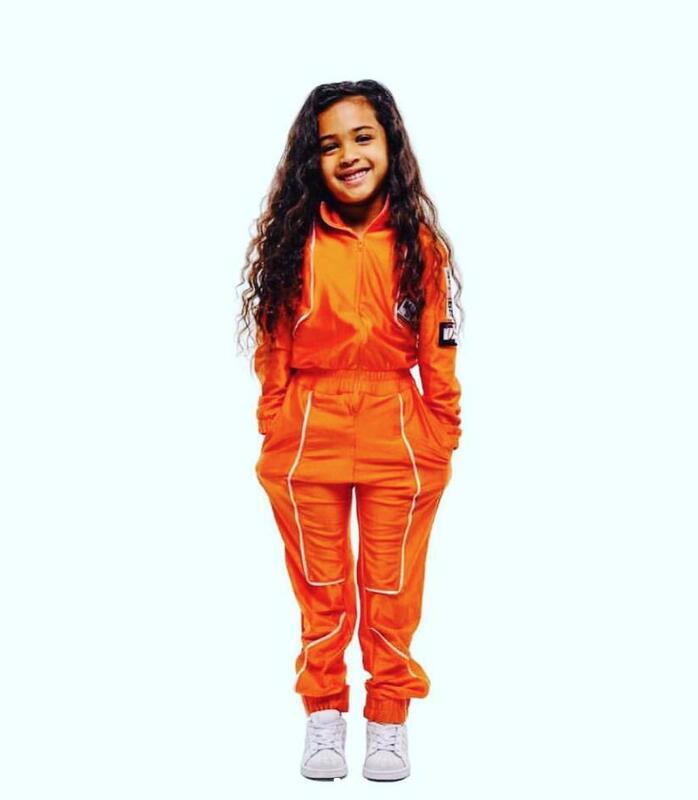 Though his representatives have yet to either officially confirm or deny it, TMZ reported late on Tuesday (March 3rd) that the child’s mother is a former model named Nia whom Brown has known for several years. 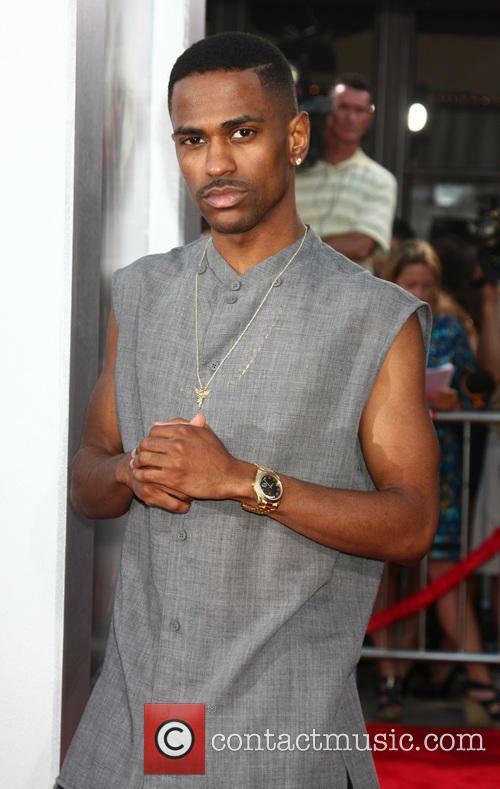 'Dark Sky Paradise' set for February release, featuring some exciting guests. 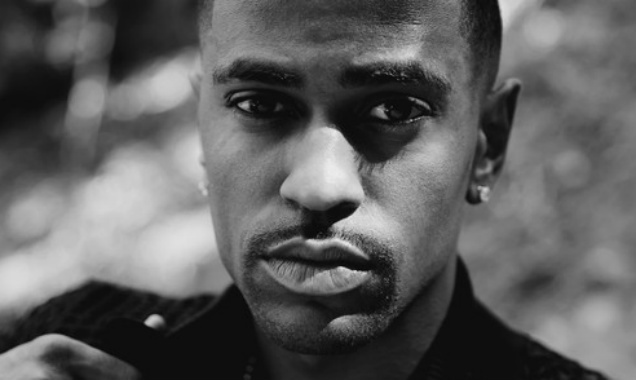 Big Sean has announced that his new album 'Dark Sky Paradise', produced by Sean Anderson and Kanye West, is to be released later this month (February 2015) through G.O.O.D music and Def Jam. 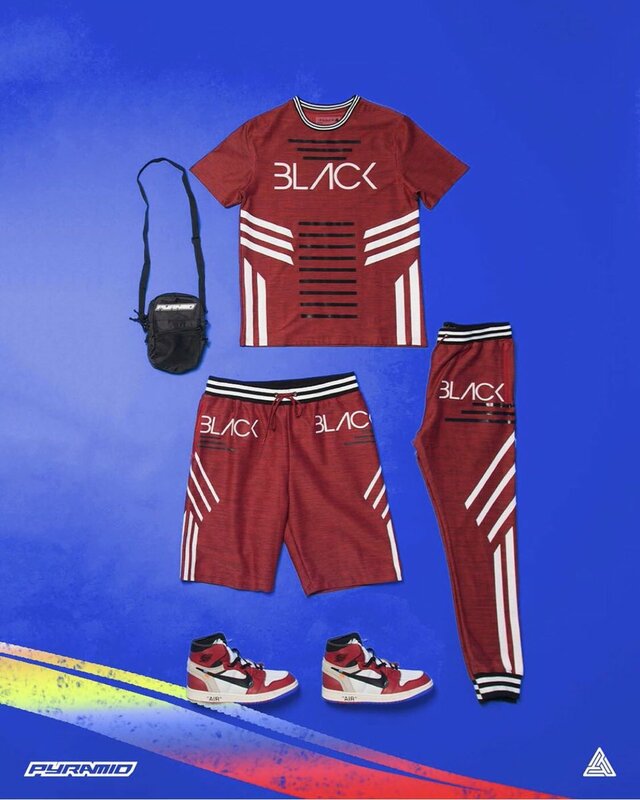 The highly anticipated new release features some of the best artists in hip-hop including Kanye West, Chris Brown, Drake, Lil Wayne, Ty Dolla Sign and E-40, as well as recent Golden Globe winner John Legend and, in the deluxe edition's bonus tracks, pop songstress Ariana Grande and newcomer PARTYNEXTDOOR. The 25-year-old singer can only hit the road until he completes his 1000 hours of court-ordered community service. 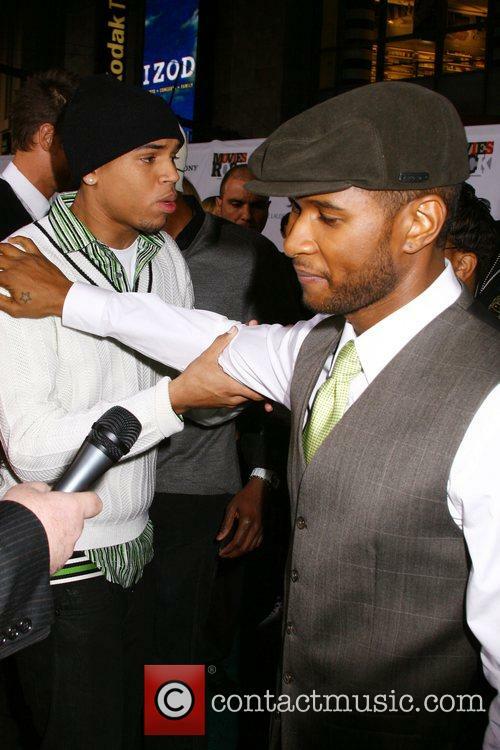 Just when Chris Brown thought he might have put his legal woes behind him, the R&B star has been forced to cancel his upcoming 'Between the Sheets' tour with Trey Songz and Tyga due to ongoing issues with his community service. The singing trio were expected to hit the road Tuesday (Jan 27th) in Hampton, Virginia, but only one day before Brown took to Instagram to explain to the fans that the tour has been cancelled because he has yet to finish up his 1000 hours court-ordered community service. 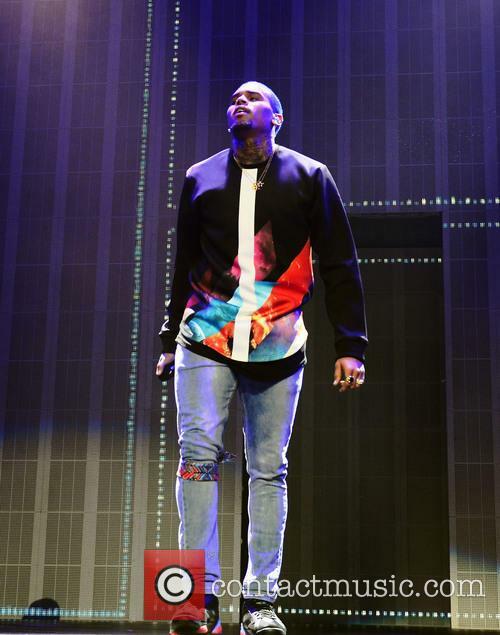 A shooting halted Chris Brown's performance in San Jose. 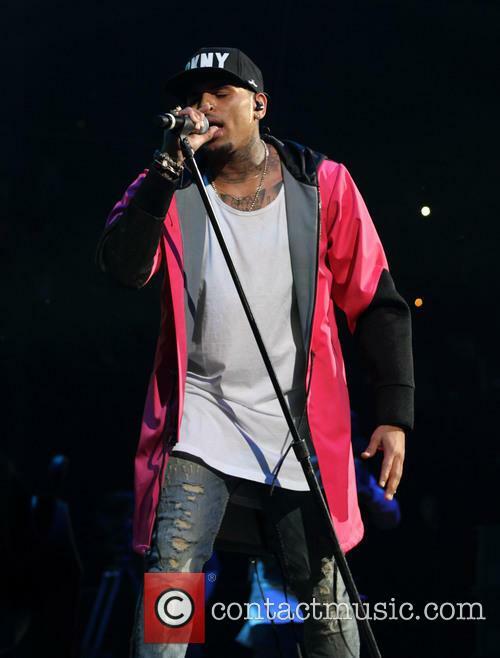 Five people were shot and wounded during Chris Brown's performance at the San Jose's Fiesta nightclub in California. Brown himself tweeted that he was uninjured during the shooting though others were taken to hospital. 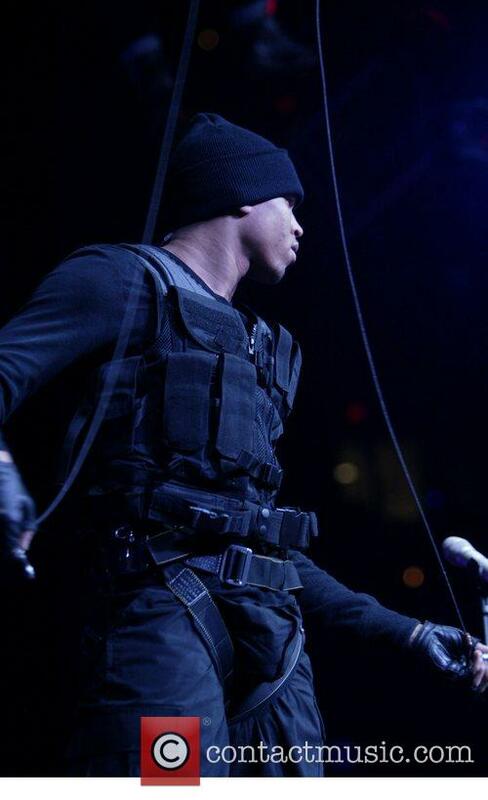 The R&B star was in San Jose to play at a "birthday bash" thrown by the San Francisco hip-hop station 106 KMEL. Local newspaper San Jose Mercury News reported that four people suffered gunshot wounds while another individual was admitted to hospital later. Police detained several people but no arrests were made and all those wounded are expected to survive. Five of the R&B singer's concertgoers were injured during the shooting early Sunday morning (Jan 11th) at Fiesta nightclub. 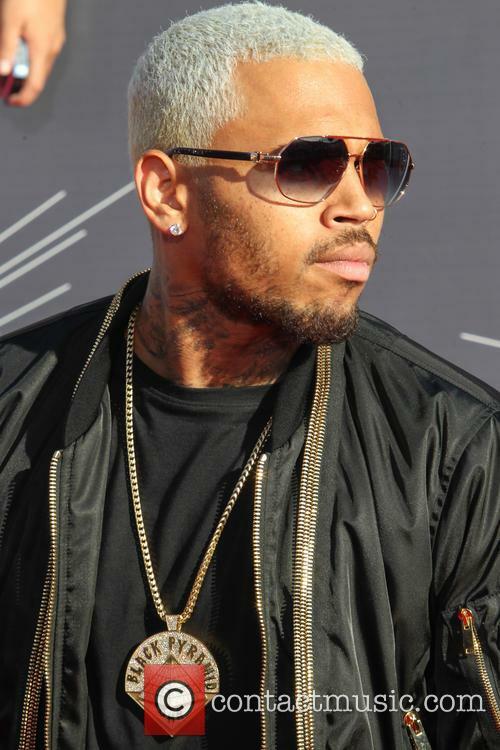 Five concertgoers were shot and wounded early Sunday morning (Jan 11th) during a performance by infamous bad boy and R&B singer Chris Brown, which took place inside a sold out San Jose nightclub. 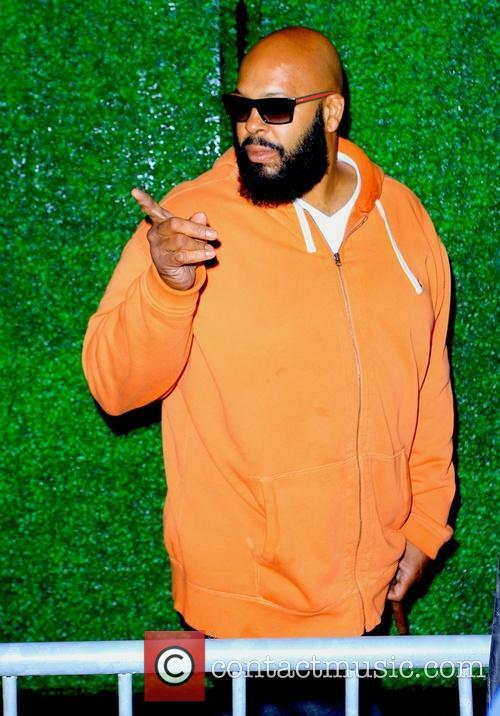 While entertaining the rowdy crowd at Fiesta nightclub with his hit 'Loyal' at approximately 1:20 a.m., a video posted by TMZ shows Brown becoming distracted by an altercation in the crowd while he is onstage with his entourage surrounding him. Five were injured, but their lives are not in danger. In case you needed a little more awful in your weekend, here’s this gem from earlier on Sunday: a shooting near a club where Chris Brown was performing left five injured. 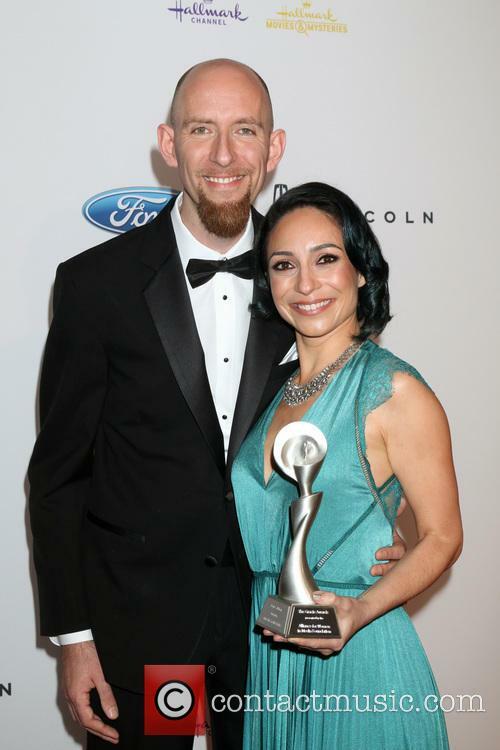 The San Jose Mercury News says the shooting happened near San Jose's Fiesta nightclub, where Brown was performing for a private party for “celebrants, including his manager”. Local KMEL DJ's Big Von and Black Marc were advertised as providing music for the event. Brown was quickly issued away from the scene. All five people injured in the shooting are expected to survive, according to police, via the Associated Press. Several people have been detained in relation to the shooting, but the San Jose Police Department has nor released any further information. Never ever getting back together? Well, they just did. So is it on again or off again for Chris Brown and Karrueche Tran? Sources (aka pap shots published by TMZ) point to the latter, as the couple are pictured seemingly working out their issues at LA’s Playhouse night club on Christmas Eve. According to the report, the pair were at odds until they “chatted privately” on Tuesday night. Sorry, if that makes it sound creepy and/or weird. We’re pretty sure there’s nothing creepy and/or weird about this relationship. Nope. Not at all. 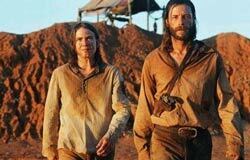 Together again? It seems like Chris and Karrueche are giving it another shot. The details (unconfirmed, of course) kept pouring in. 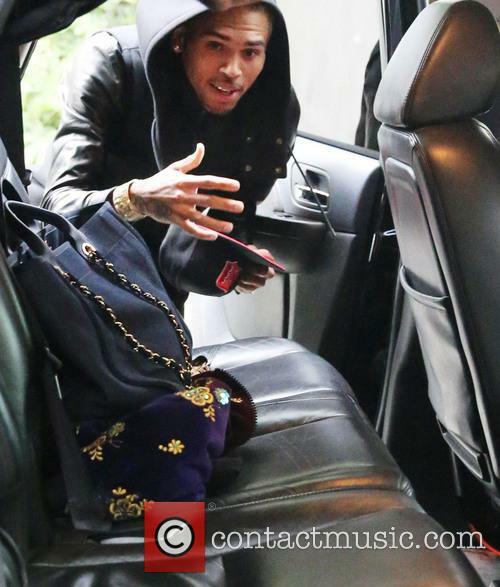 Apparently Breezy then asked Tran to go somewhere more private and discuss giving their relationship another shot. So did she take him back? Well, the saga allegedly continued on Thursday, when both of our protagonists attended Sean Kingston’s "Christmas with the Kingston's" party - together. 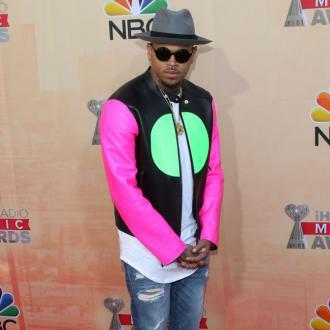 Clearly, something happened between Chris Brown's "F--- that b----!" phase earlier this month and last night. 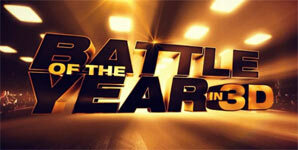 The R&B superstar seemed to regret publically slamming his former love, but will she accept his apology? 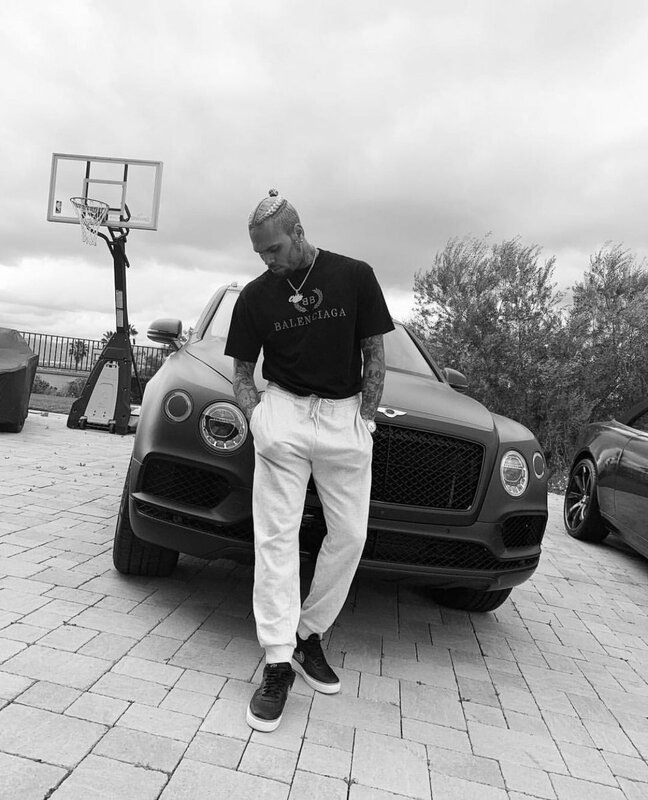 Only days after Chris Brown publically blasted his former love Karrueche Tran on Instagram, in which he accused her of dating Drake while he served a three month prison sentence, the R&B star has offered an apology to the model. "Being young and dumb is one of my strong suits and emotional at best," Brown said on Instagram once again. "I love hard and react impulsively when I'm hurt at times. 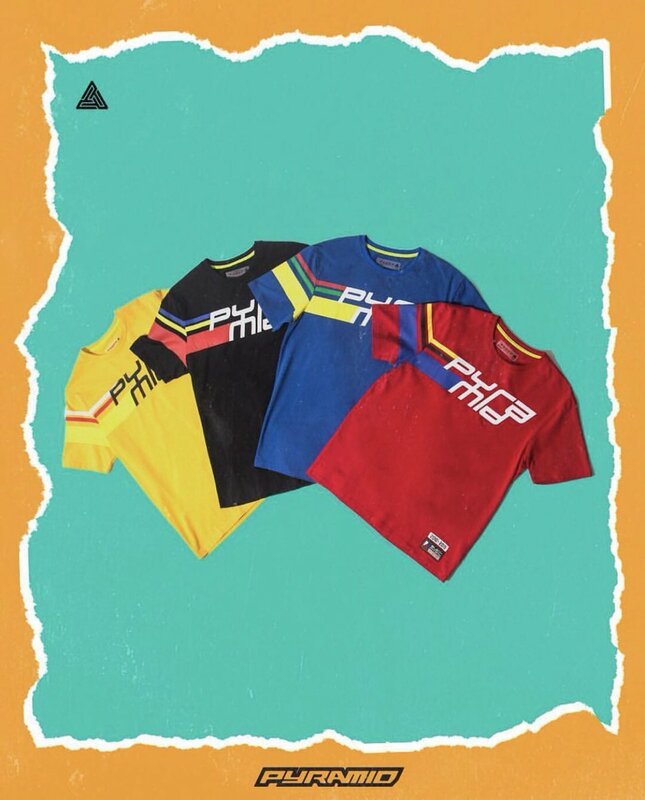 I don't think social media is a place to air out or hash out personal problems and a n---a feel hella WACK for doing it." Brown and Tran both took to Instagram to go on lengthy rants about their separation, which obviously didn't end amicably. 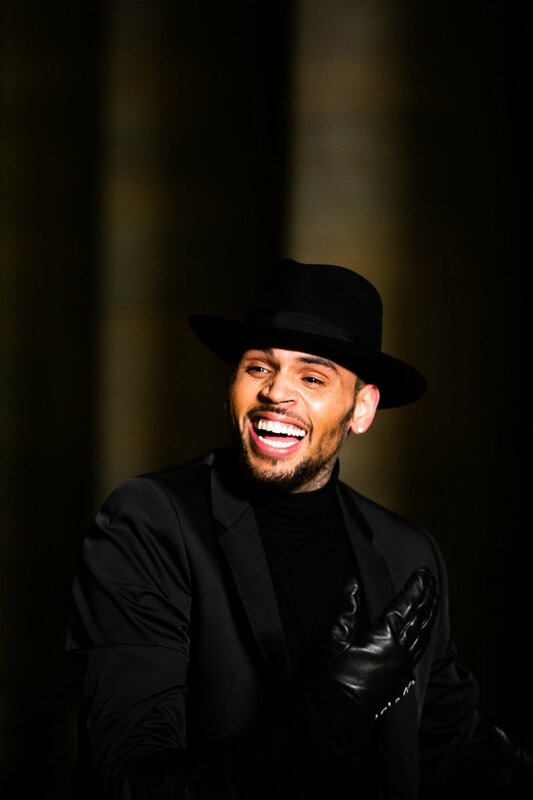 Chris Brown is once again a single man. The R&B superstar and his 26-year-old on-again, off-again girlfriend Karruece Tran have reportedly separated for the last time, and they are ending things in tumultuous style. News of their break-up first surfaced on Friday (Dec 5th) when Brown announced on stage at the 2014 Cali Christmas concert that he is "single," before adding "F**k that b*tch." That same night, Tran tweeted, "N***as be in they feelings when you break up with them lol." 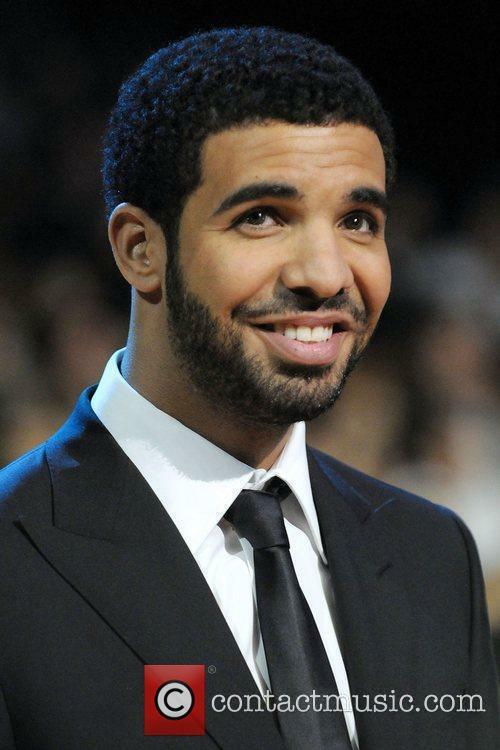 Are you ready for Nicki Minaj, Drake, Lil Wayne and Chris Brown all in one video? She’s been teasing us for a while over this one, but Nicki Minaj has finally dropped the video for her latest single ‘Only’ which also features Drake, Lil Wayne and Chris Brown. The military themed, animated offering sees Nicki in charge of a full blown army, complete with soldiers, tanks and fighter planes, Amongst the images, some of the rap’s lyrics also flash up on screen, as Nicki sets the record straight on how she’s never slept with Drake or Chris Brown. Chris Brown and Ariana Grande play lovers torn apart by an evil king in the music video for their collaboration 'Don't Be Gone Too Long'. 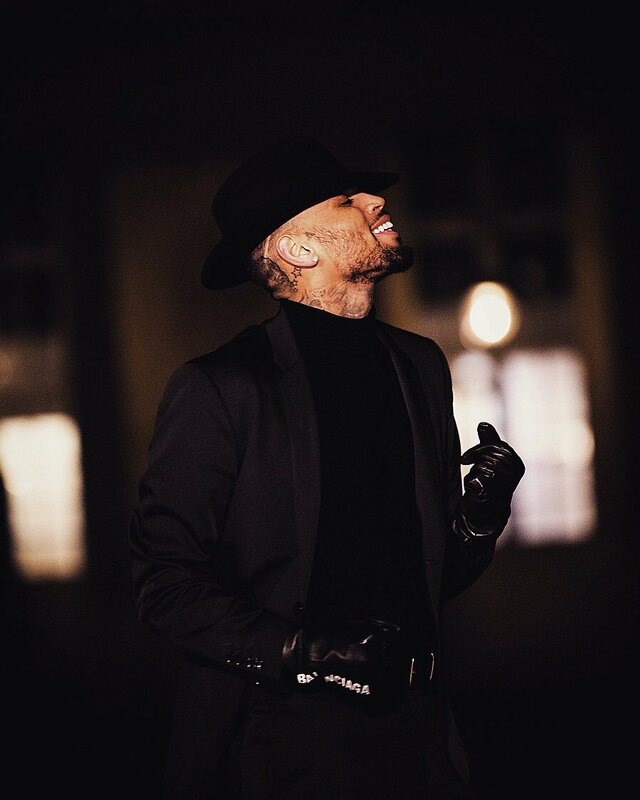 Chris Brown has released the music video for 'Don't Be Gone Too Long' and it's certainly "different". Brown's latest single features Ariana Grande and the pair play lovers torn apart by a medieval overlord. 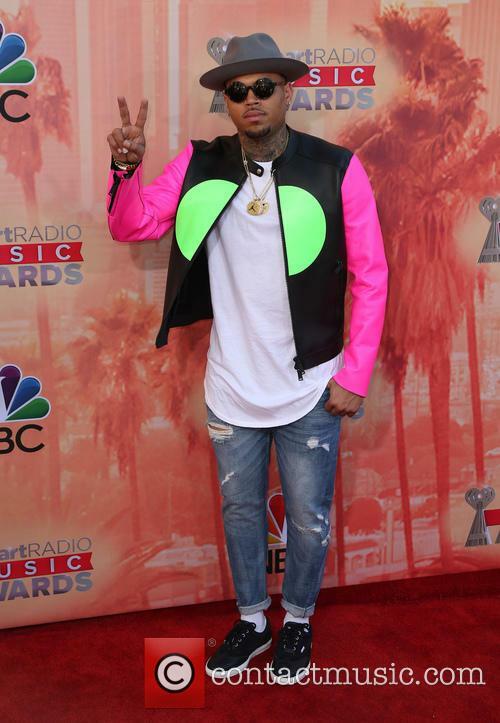 Chris Brown at the 2014 MTV VMAs. 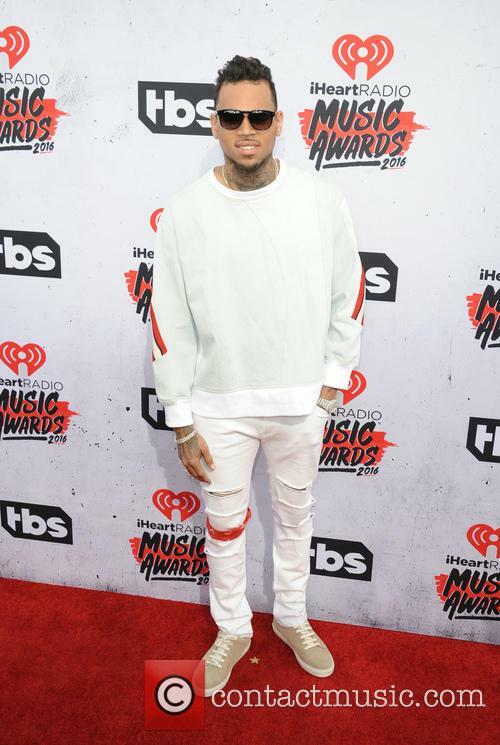 Read More: Chris Brown Offers Advice To Ex-Baltimore Raven Ray Rice. 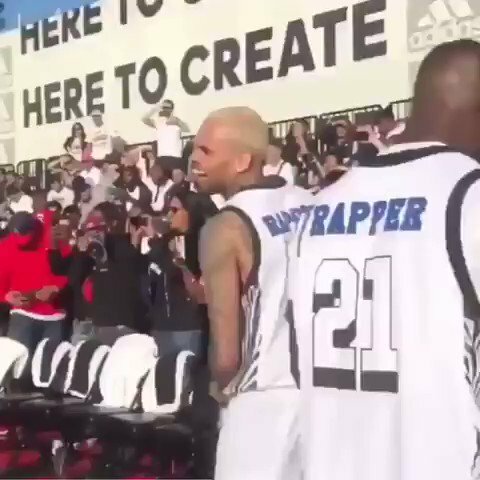 Ahead of the release of his upcoming album, Chris Brown was seen participating in the 2014 Summer Classic Charity Basketball Game. Chris Brown was here filmed at the 2014 Summer Classic Charity Basketball Game at Barclays Centre in New York City while participating in the sporting event. Brown was seen arriving, meeting and greeting, and participating in a group photo of the team before the game began. Brown was able to get his hands on the ball in the opening minute of the game, taking a shot at the hoop moments later. 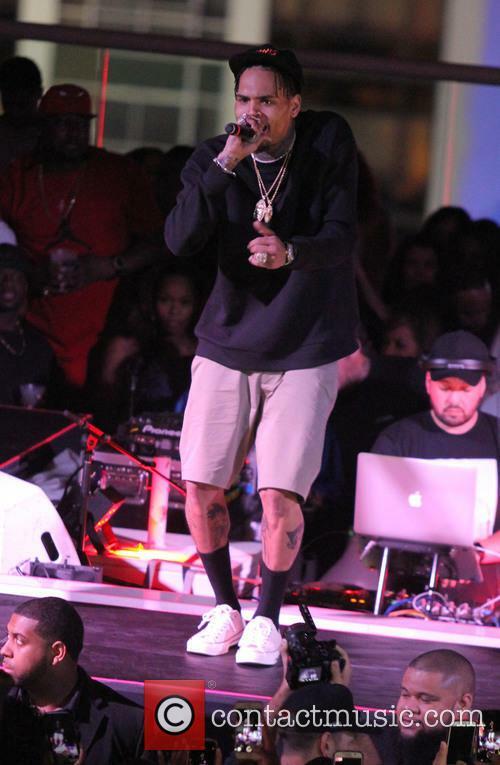 Brown was seen participation in the event, ahead of the release of his sixth studio album's release in September, 2014. 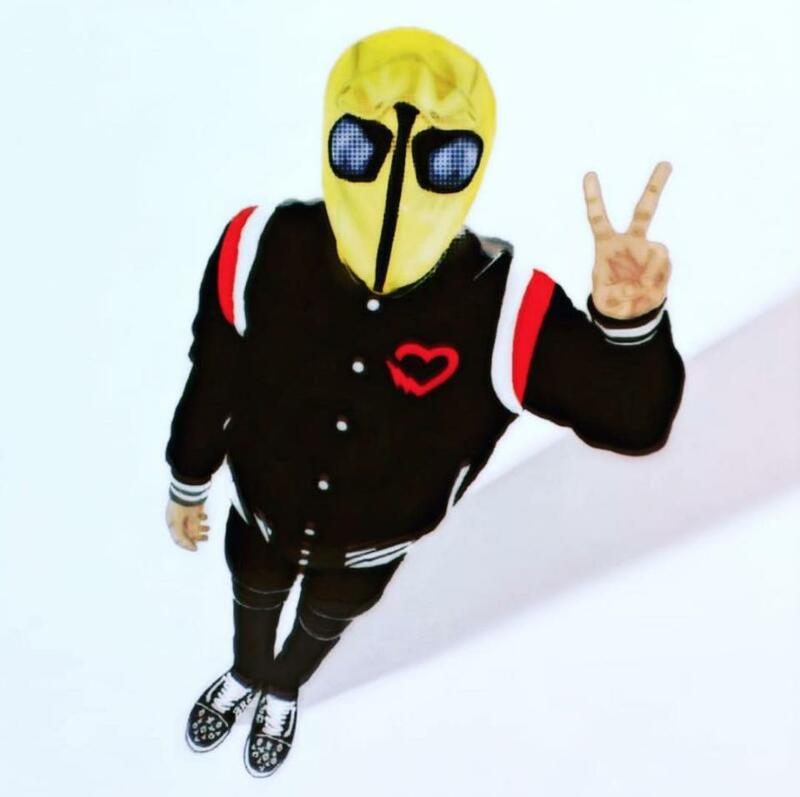 The album, entitled 'X', will contain two discs, each comprising of ten songs and will feature appearances from Lil Wayne, Usher, Akon and more. 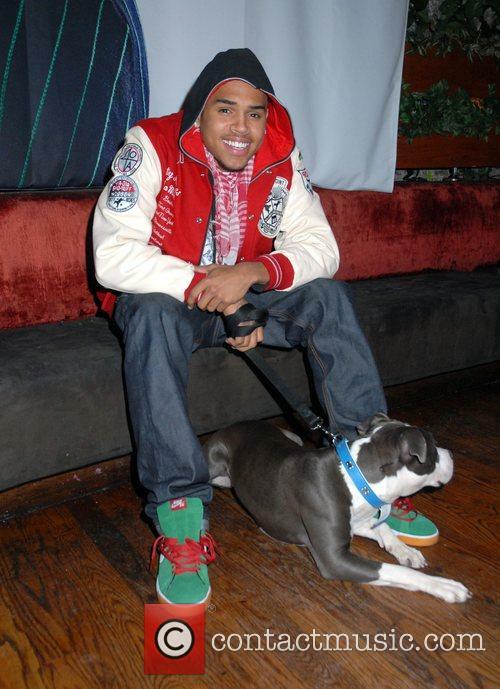 Update On The Chris Brown Situation: Is Baylee Curran Telling The Truth?